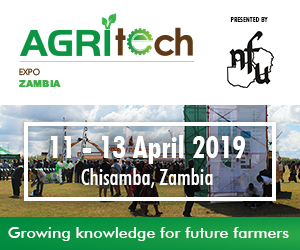 Agritech Expo Zambia celebrates 6th birthday in Chisamba in April! Mining and Business Magazine proposes the 15 free symbolic measures that could be taken within 3 months by the new government. ERIC RAMBELOSON Vice-president franco-zambian chamber of commerce. Célestin Mulamba Ndomi, Quality and Safety Manager.